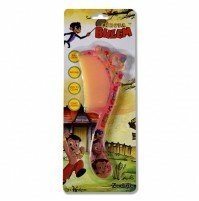 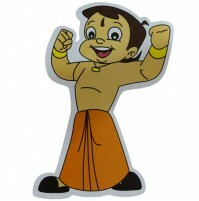 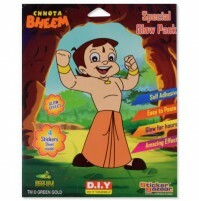 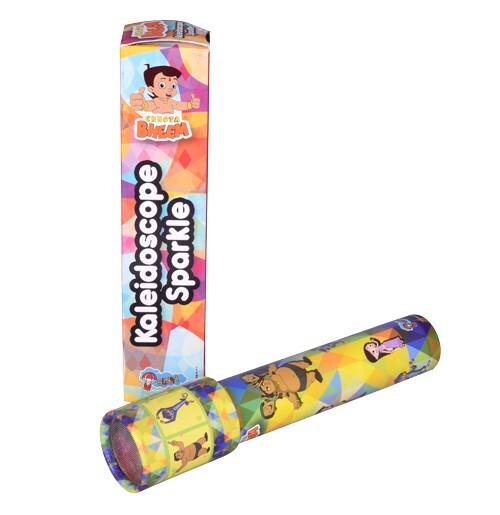 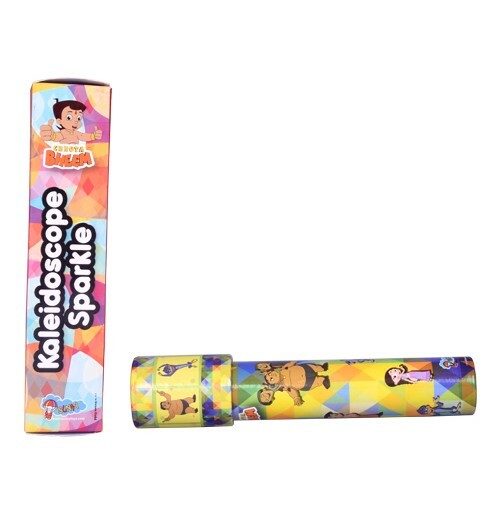 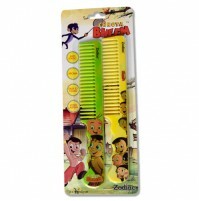 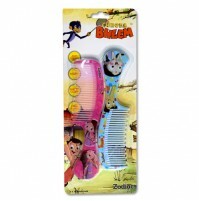 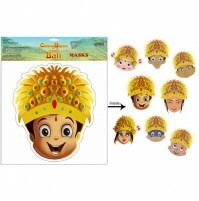 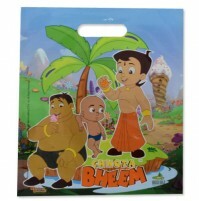 Chhota Bheem kaleidoscope allows kids to create and explore their own optical illusive world. 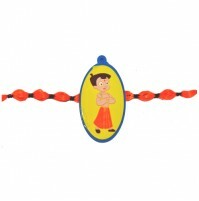 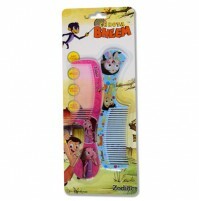 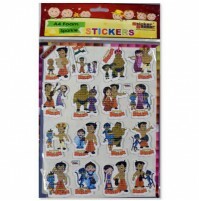 It comes with hordes of self-made design sets to enjoy beautiful display of colors and patterns. 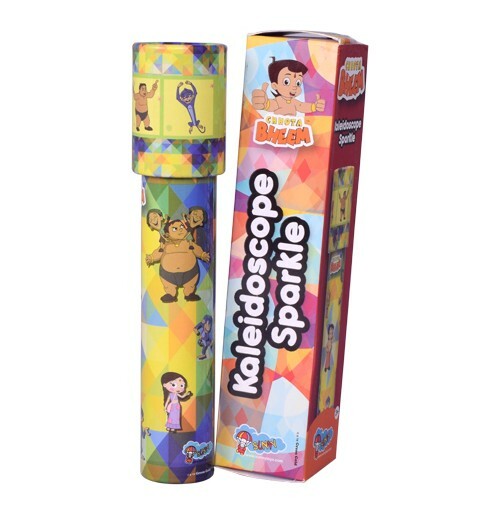 Kaleidoscope's end rotates to create visual color explosions allowing kids to drift into an imaginative world.